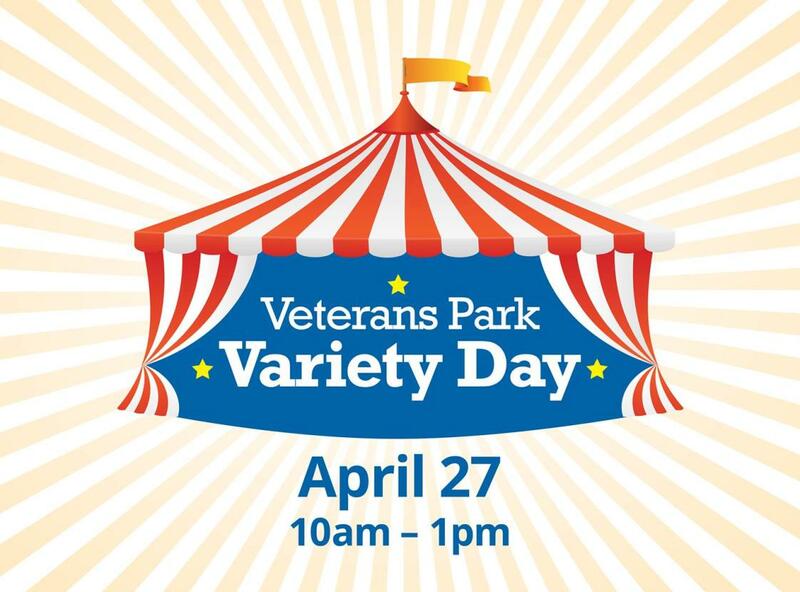 Bring the whole family to the FREE EVENT for a day of fun and get a glimpse of the amazing variety of programs Veterans Park has to offer! 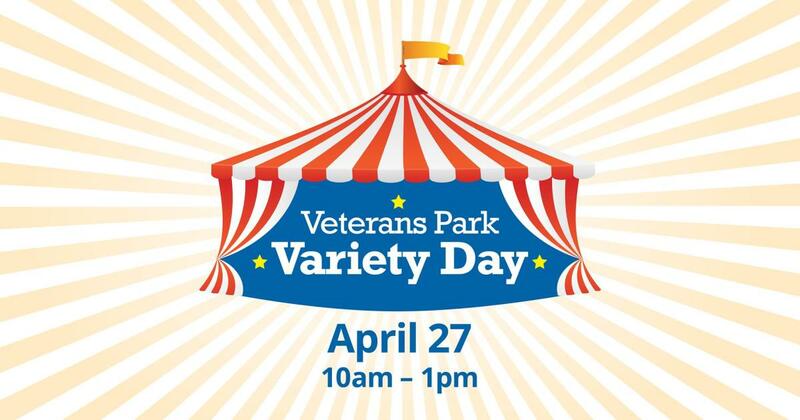 Food Truck rodeo - Traditional lawn games - Relay races - Corn hole - Face painting -Scavenger hunt - Moon bounce - Crafts - Pickleball, Tennis and Archery demos. Get your 2019 20-visit pool pass at last year's price of just $85! Save $50 when you book your After Hours pool rental.